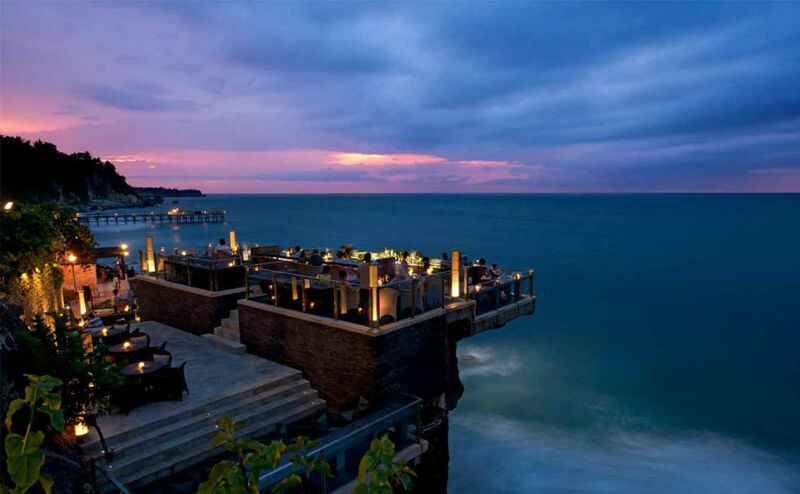 Perched on top of a cliffside 14 meters above the Indian Ocean, the Rock Bar in Bali, is one of the most well-known venues in the world of mixology. 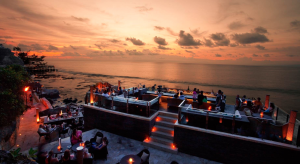 An exclusive atmosphere, an unrivalled setting and stunning sunsets seen from the terrace makes a visit here a “One&Only” experience that’s hard to forget. 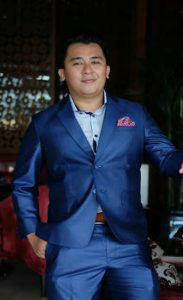 Elva Buana Agung, the venue’s Beverage Manager, is an experienced bartender and expert in the creation of unique alcoholic cocktails. 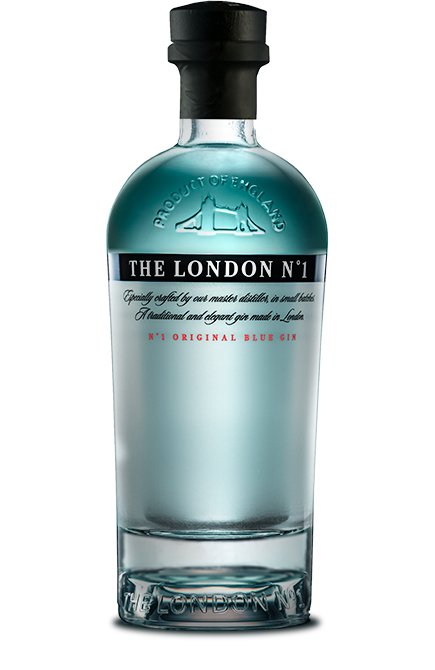 His skill shines through in the following cocktail recipe “Gibraltar of the East”. 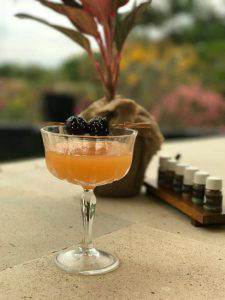 This complex cocktail has a bitter taste with sweet, spicy and sour hints. To make the pineapple and cucumber ganache: mix 150 ml of lemon juice, 30 g of butter, 1 egg yolk, 50 g of white sugar, 2 pieces of lemon peel and 100 ml of cucumber syrup. Simmer the ingredients over a low heat and let it cool down. Once the ganache is made, take a pre-cooled glass and the ingredients add one by one in the order of the ingredients list above. Garnish with a black cherry and edible silver seeds.